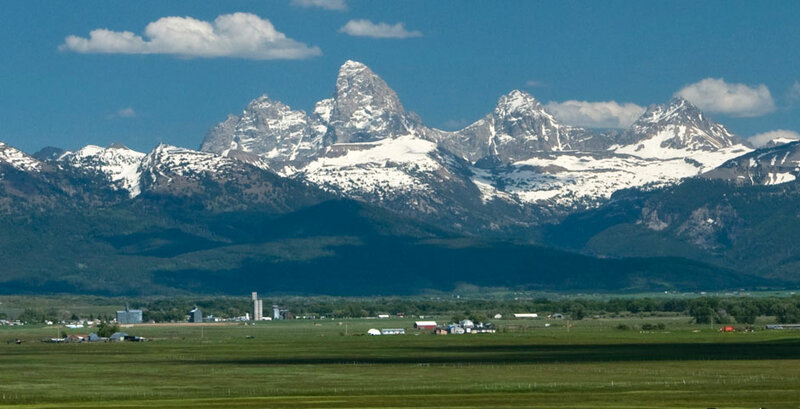 Larson Condos is nestled in Driggs at the base of the amazing Teton mountain range and short drive from Jackson Hole Wyoming and Yellowstone National Park. If you're looking for a hotel, lodging, or just a quiet place to stay, this condo is for you! It is perfect for a winter vacation, a weekend fishing trip, or a simple family vacation. 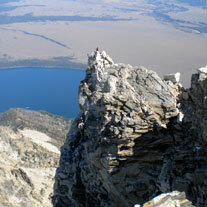 It is centrally located in Driggs, Idaho at the base of the mejestic Teton mountain range. 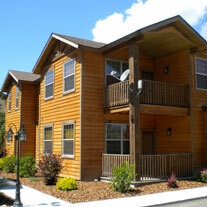 Only a short drive away from Grand Targhee Resort, Jackson Hole Wyoming, and Yellowstone and Teton National park. This is the place for a little R & R whether you're Skiing, Snowboarding, Hunting, Fishing, Hiking the Tetons, or simply enjoying the beautiful Teton Valley. Whether you're hitting the slopes in Targhee or hiking Grand Teton, Larson Condos is the perfect home away from home for you and others. View accomodations, pictures, and amenities here. Have some extra time you need to fill during your stay? We listed some of our favorite local activities that cater to a wide range of interests and ages. Planning out your trip? 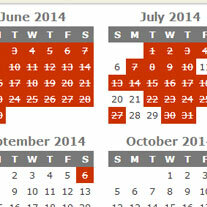 Spots fill up quickly so make sure to reserve the condo well in advance by checking our availability calendar. This new condominium is situated in Buffalo Junction and is the perfect recreation getaway with all the high-end finishes at an affordable price. Finishes include granite counter tops, beautiful hardwood trim, plush carpet, and large tile showers. 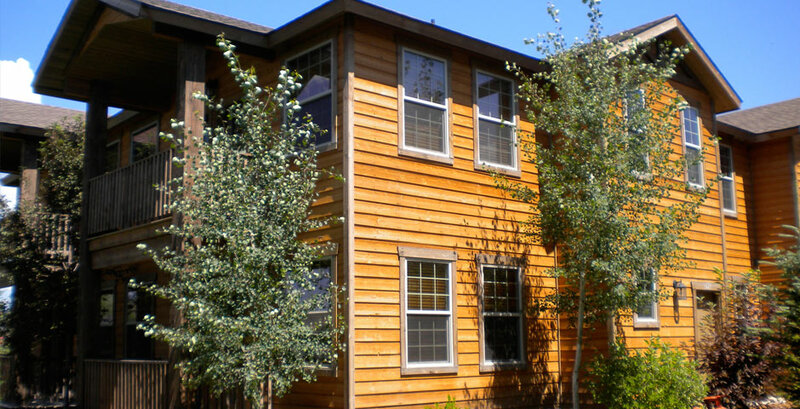 It features a beautiful Teton view from the front deck and the master suite, which is positioned on the opposite end of the condo and away from the other two bedrooms for extra privacy. Included is a large cal-king bed with a spacious master bathroom, double sinks, and a walk-in closet. The second bedroom accommodates a queen bed and access to a private deck. The third bedroom is set-up with twin bunk beds as a perfect option for kids. Both bedrooms have easy access to a full bathroom with double sinks. A dedicated laundry room with a high efficiency washer and dryer is also available for convenience. The exclusive kitchen features granite counter tops and stainless steel appliances, fully stocked with cookware and cutlery with a breakfast bar that seats two. The open layout of the kitchen flows into the dining room and makes it a perfect area for entertaining. The comfortable living room has an over sized leather sofa and loveseat with a 36” TV, DVD, satellite, and surround sound for complete entertainment needs. Also enjoy secure wireless Internet throughout the condo. 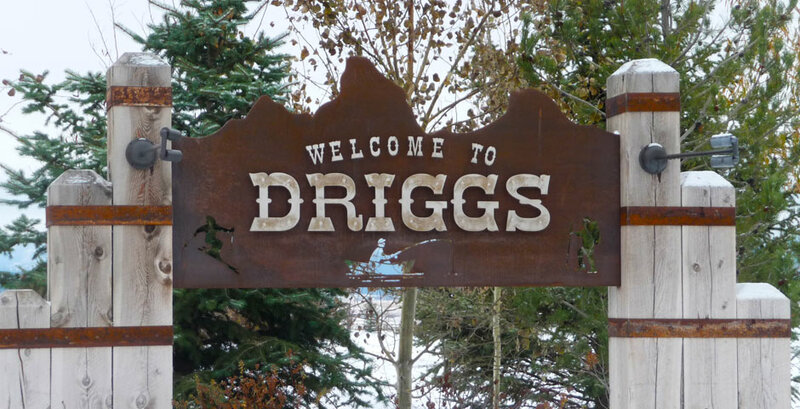 Conveniently located in the quaint western town of Driggs, Idaho and just minutes from the world famous Grand Targhee Resort, this property books quickly priced at only $99 per night. Inquire now for a 10 day vacation or even just a weekend getaway.